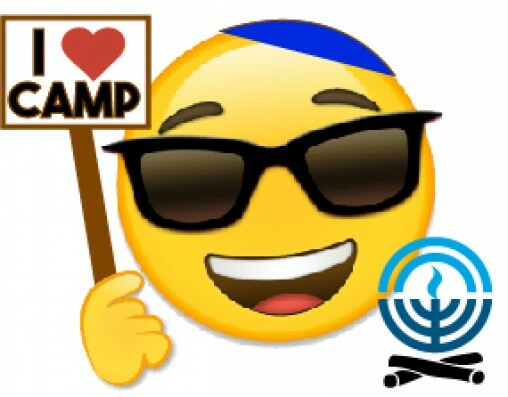 Federation and Foundation's Experience a Memorable Overnight Jewish Initiative (EMOJI) is designed to offer children between the ages of seven and 16 a Jewish camping experience FREE OF CHARGE for first-time campers, or at a very reduced cost for children who are returning to a Jewish camp. 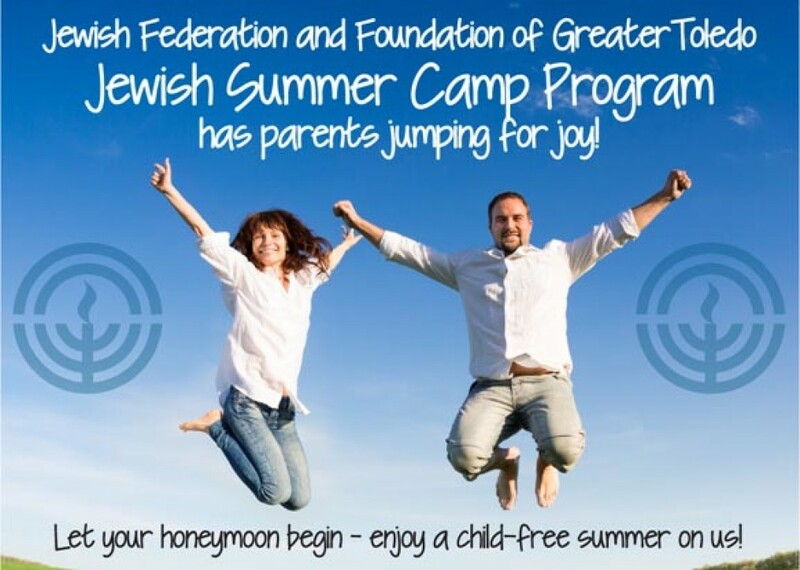 One of the most pivotal experiences a child can have in his or her life is attending a Jewish overnight summer camp. Studies show camping builds vitally important key development indicators in adolescence. Jewish camp builds a strong positive Jewish identity that lasts a lifetime, and graduates of camp are more likely to seek out leadership roles later in life. The process is simple. Parents register their child(ren) for camp and apply for any applicable subsidies through the camp and through their temple (if affiliated). Then, each applicant completes a community application for support from Federation and Foundation. The application for Federation support is located here (fillable pdf). 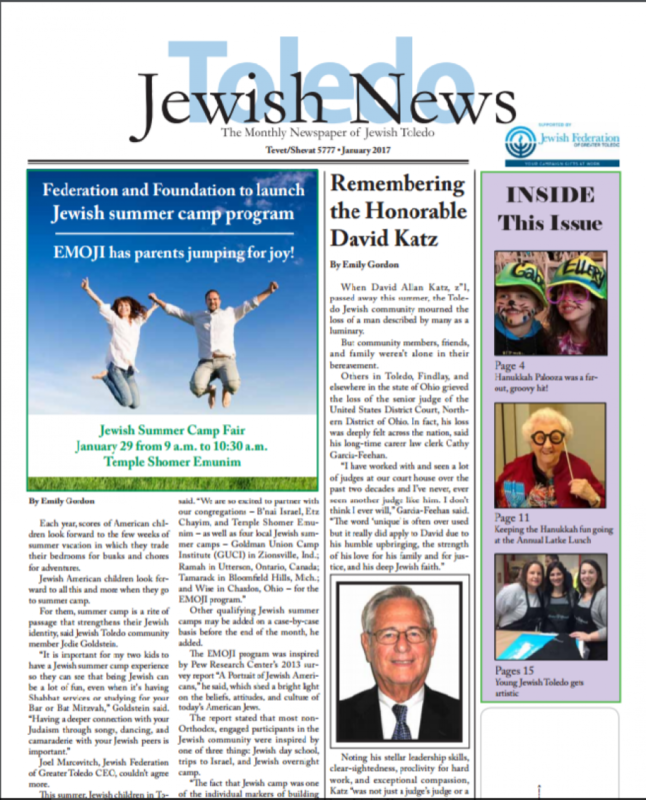 Read about EMOJI in the Toledo Jewish News.